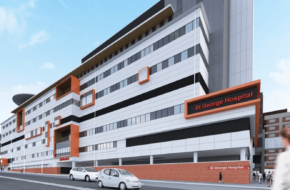 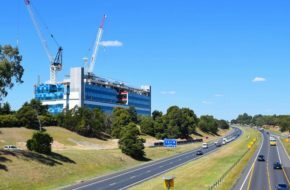 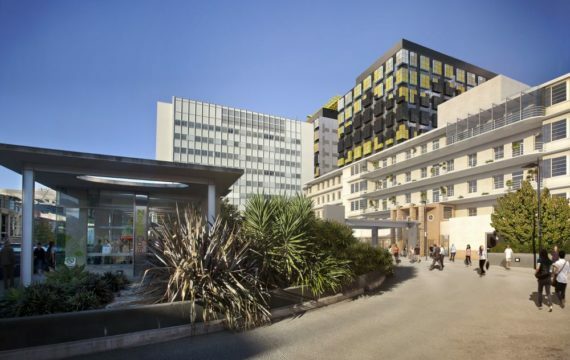 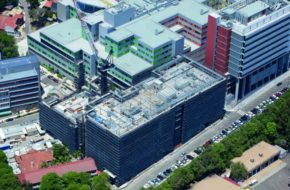 ESCO are proud to contribute to St George Hospital's new eight-storey Acute Services Building, another redevelopment delivered by the NSW Government. 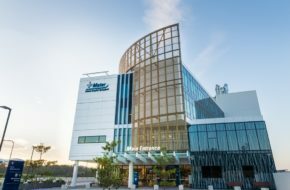 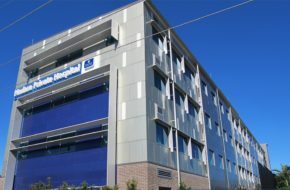 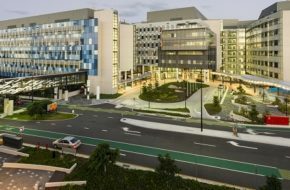 Mater Private Hospital Springfield is the latest addition to the health and wellness precinct of City Springfield Central Healthcare. 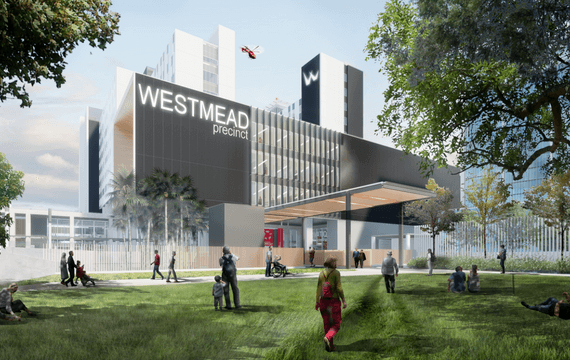 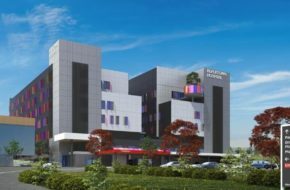 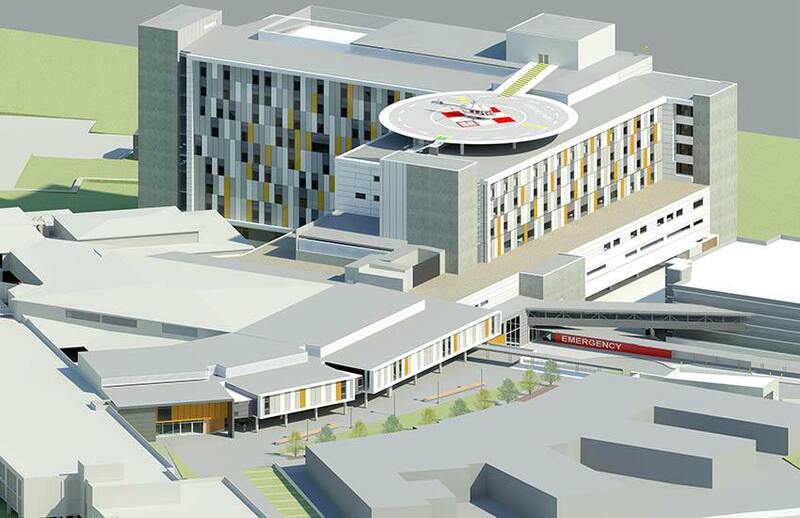 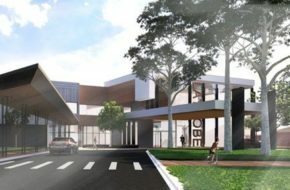 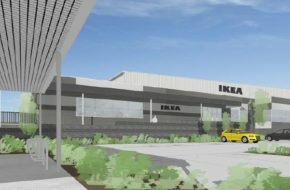 As the first hospital in the region, the 80 bed facility will be an integral supplier of healthcare to Australia’s largest master planned city.